You may be surprised by how enhancing your bathroom can improve both your happiness and your dental health. If you gain satisfaction and pride from being in the space then you’ll spend more time in the room taking care of your teeth. 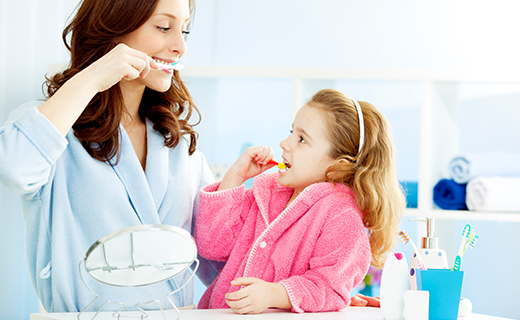 And you can maintain your dental care by finding a trusted, affordable dentist in Virginia.